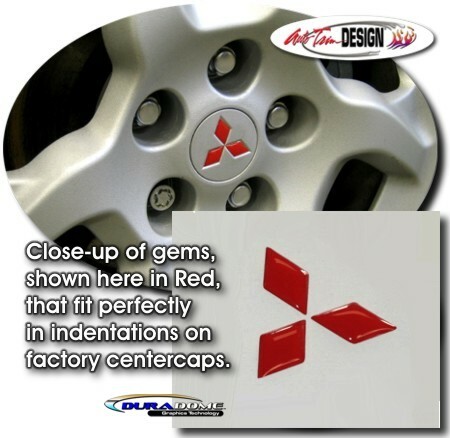 Detail your Mitsubishi's factory wheels with these awesome "domed" diamond gems. Packaged in a set of four (4) wheel sets, Wheel Gems will fit any centercap with a dimension of 2" (50.8mm) in diameter as shown in the picture. To date, these gem sets have been fitted on the 3000 GT, late model Eclipse, Lancer, Evolution VIII and Endeavor. 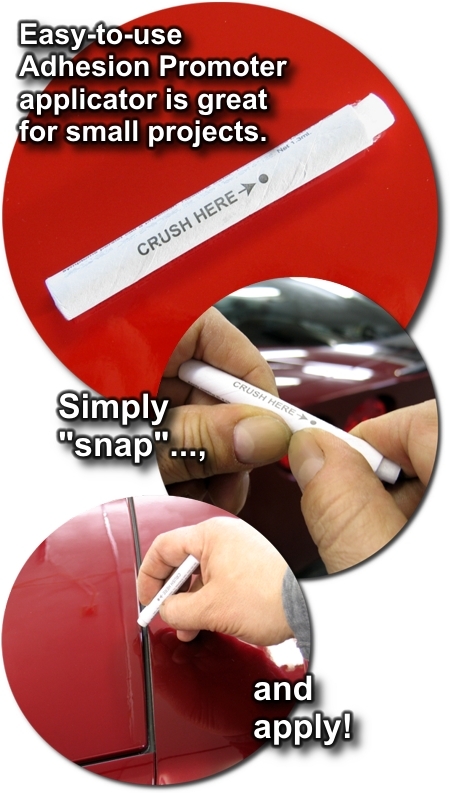 They're very easy to install (Just install in the cap's indentation!) and include easy-to-follow general online instructions. While shown here in Red, the gems are available in a wide variety of colors. Be sure you measure your centercap prior to ordering. Lastly, please understand that this item is for the gems only - actual centercaps are NOT included.